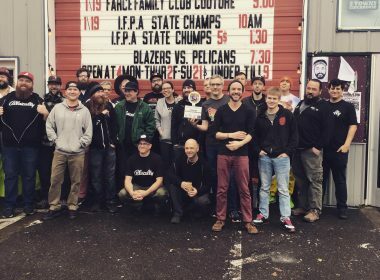 Local qualifiers have solid showing at Oregon pinball championship during their inaugural appearance at last weekend’s state title tilt in Eugene. 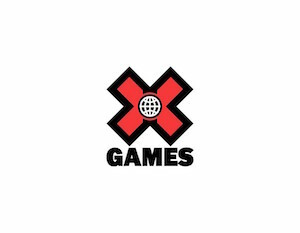 Stern goes Extreme – It may not seem like an extreme sport but pinball will appear this year at the ESPN X Games in Aspen, from Thurs-Sun. 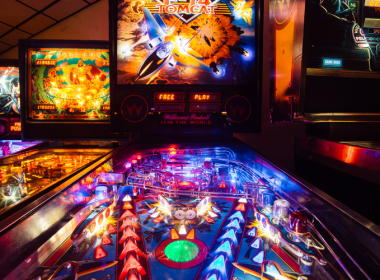 An Illegal Game of Vice and Sin: The Pinball Story. 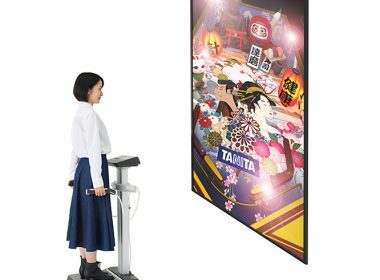 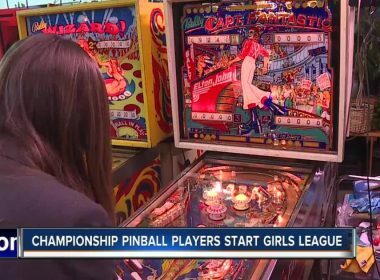 Today, pinball is seen as a wholesome vintage game. 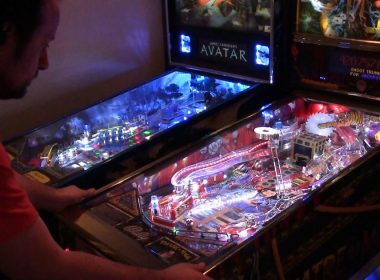 But it was banned for many years in various cities across the U.S.
VIDEO | Delaware’s state pinball championship tourney brings the gold home at the 2nd annual International Flipper Pinball Association (IFPA) championships.